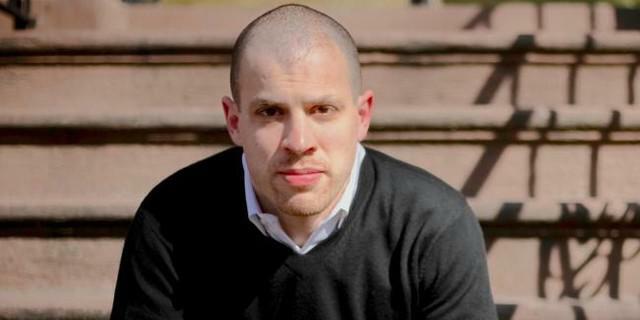 Michael Skolnik is the President and Editor-in-Chief of GlobalGrind.com and the Political Director to Russell Simmons. 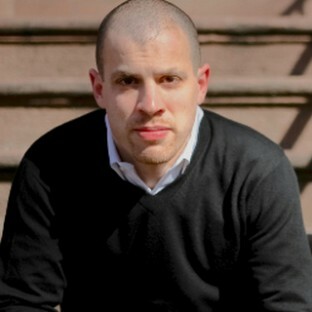 Prior to his work with Mr. Simmons, Michael was an award-winning film director and producer. His most notable work was On The Outs, Hooked: The Legend Of Demetrius “Hook” Mitchell and Entre Nos.